Game for some charting awesomeness? Off late, I have been doing a lot of data analysis and visualization on performance ratings, salary hike, gender pay equality etc. Today let me share you an awesome way to visualize massive amounts of data. 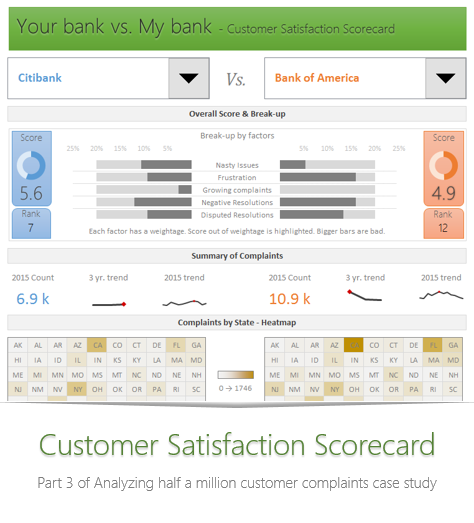 Scenario: Your organization of 3,686 people recently went thru annual performance ratings & review process. At the end of it, everyone was offered some salary increase (from $0 to $24,000 per year). You have 7 business groups. 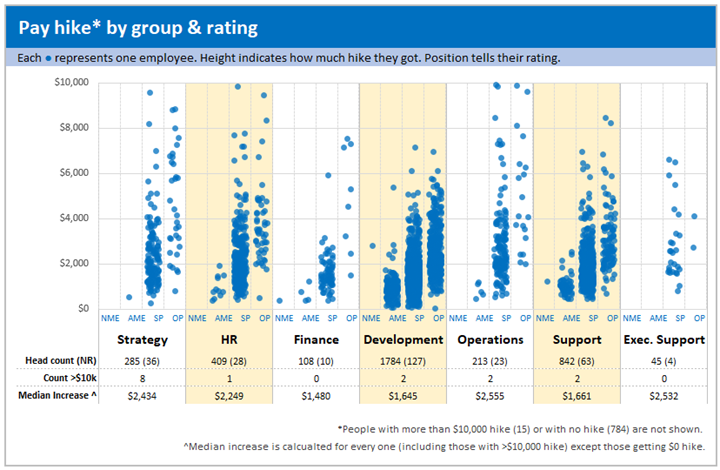 How do you tell the story of all these salary hikes in one chart? How about the one above? 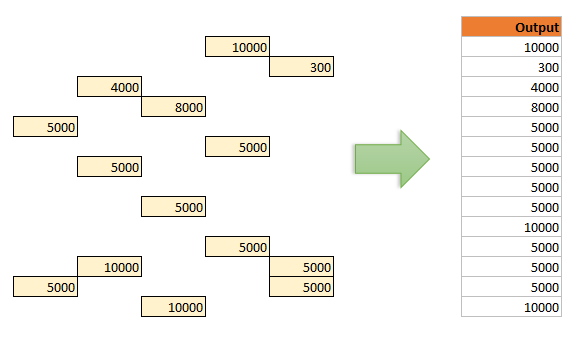 Ready to know how to create this in Excel? Read on. Let’s say you have some employee data in employee name, manager name format. But the data is all in one column, with odd rows containing employee names & even rows containing manager names. Something like above. And you want to find out who is the boss for a given employee. Say, “Andrea Nichols”. Your regular MATCH() formula for Andrea over the data range returns wrong answer as it will find first occurrence of Andrea (which in this case happens to be on even row, hence a manager record). So how would you write the lookup formula? First a quick personal update: There has been a magnitude 7.8 earth quake in NZ on 14th November 2016 early morning. It is centered in Kaikoura, which is about 250 km away from Wellington. We did feel several shakes and after shocks. It has been an interesting and often scary experience. But my family is safe. I feel very sad for the all the damage and the loss for families in NZ. If you suffered from this quake, My prayers and thoughts are with you. Yesterday, a friend asked me an interesting question. He has school distance data, like above. He wants to know which is the closest school for each school. There are a few ways to answer this question. 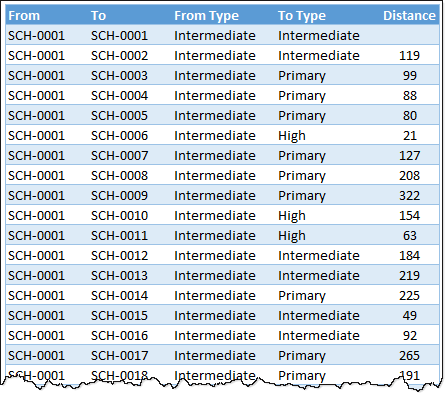 Let’s examine two approaches – formulas & pivot tables and see the merits of both. Imagine you work at MI5 as a HR officer. You want to find all agents who have license to kill (licence 7). Your data looks like above. 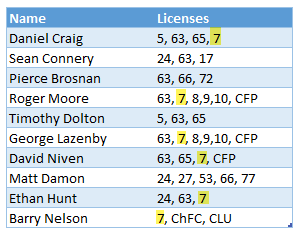 If you filter the list or use FIND() or SEARCH() formulas, you will end up with agents who also have licenses 77, 17 or not7. So how would you solve this problem? Of course, you do what any smart person does. 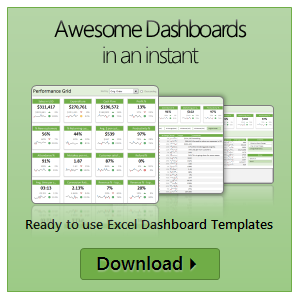 You summon Excel and ask it nicely by using some wicked pattern matching logic. Okay, this is an extension of the Neither “A” Nor “B” sum problem we discussed few days back. 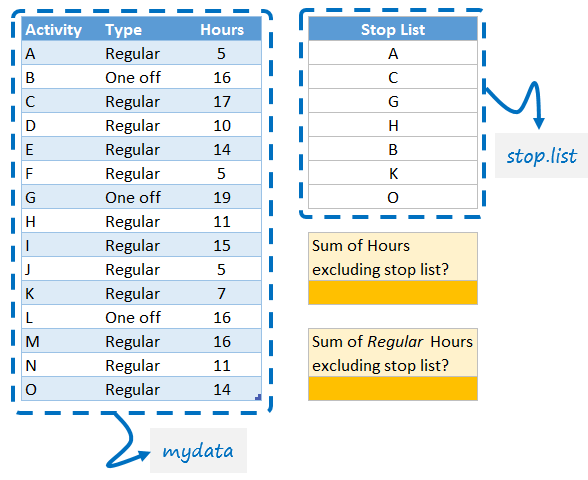 Imagine you have a table named mydata with a few columns and a stop list named stop.list as shown above. Sum of Hours for all activities excluding those in stop list? Sum of all Regular hours for activities not in stop list? So go ahead and post your answers in the comments. Okay, time for another challenge. Imagine you have some data like this. 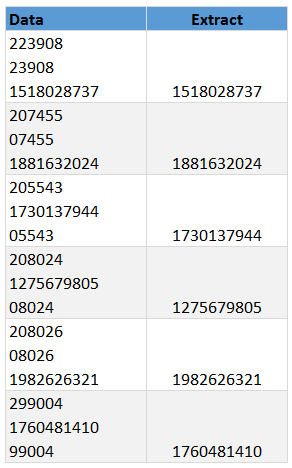 Each cell contains 3 numbers separated by line break – CHAR(10) and you need to extract the number that is 10 digits long. Go ahead and solve this riddle. 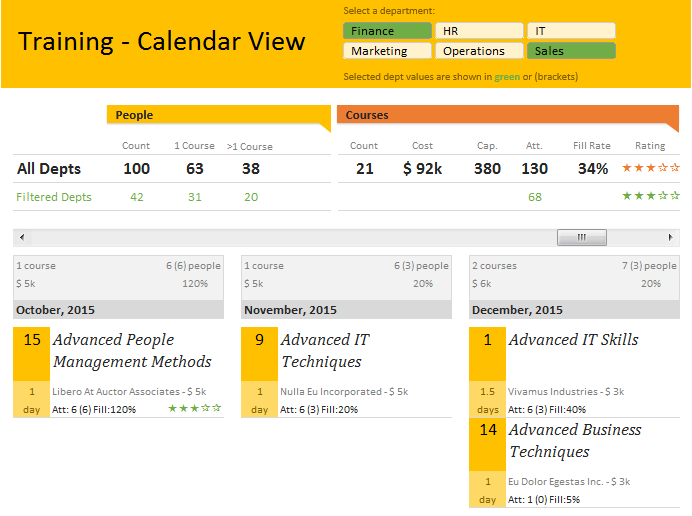 We are going to build a training program tracker & calendar using Excel. 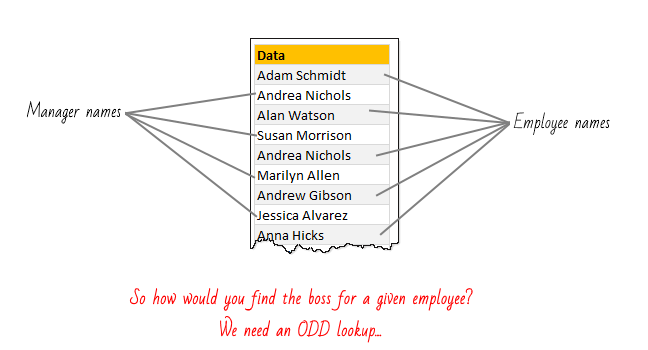 We all know that VLOOKUP (and its cousins MATCH, HLOOKUP and LOOKUP) are great for finding information you want. But they are helpless when you want to do a case-sensitive lookup. 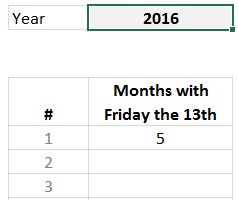 So how do we write case sensitive VLOOKUP formulas? Simple. We can use EXACT formula. VLOOKUP is one of the most useful Excel functions. So much so that I even wrote a book about it. But it has one serious limitation. It looks up the first occurrence and returns corresponding data. What if you want to find the last value? Say, for example, you are looking at a task assignment list and want to know what is the last task assigned to employee Emp13? We want to extract the task “Make amazing workbook”. 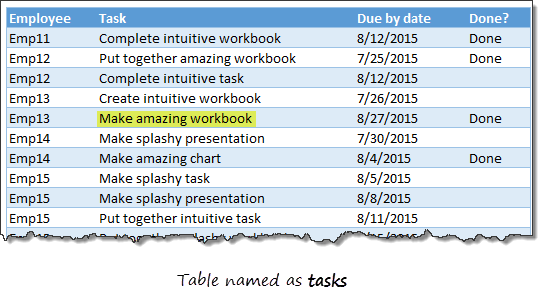 Of course our good old VLOOKUP stops once it finds Emp13 and returns the answer as “Create intuitive workbook”.